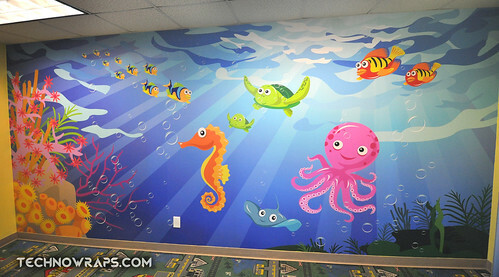 Wall wraps, wall stickers, wall decals, murals, and graphics are a way to get your message out in a big way. TechnoSigns can design your vinyl wall graphics from scratch, or we can use your provided artwork. We wrap walls for residential, as well as office applications. 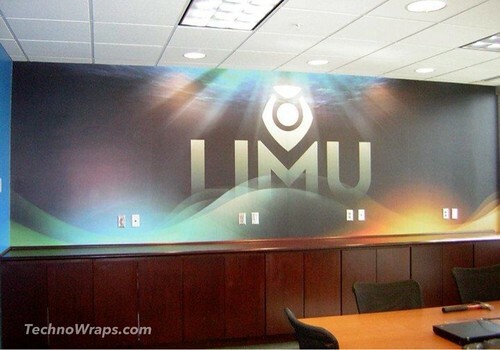 We can print wall wraps that include photos, images, as well as your corporate branding and logo. 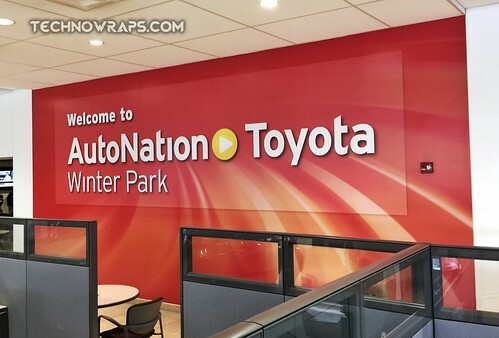 Most vinyl wraps can be completed in just a few business days. 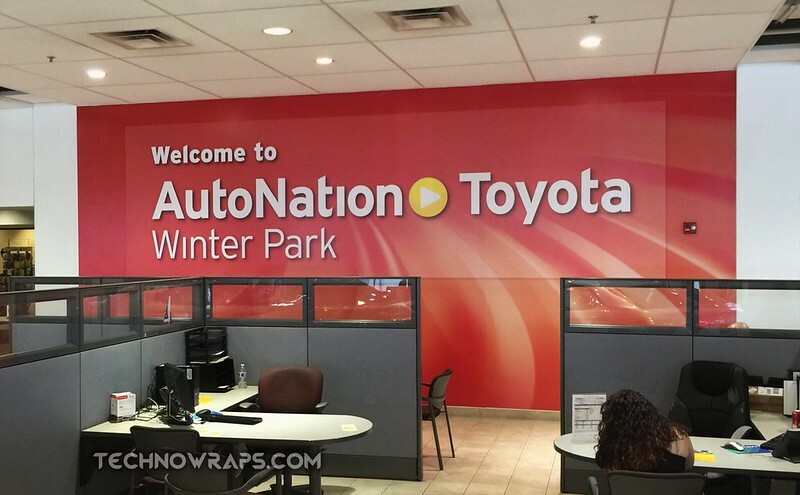 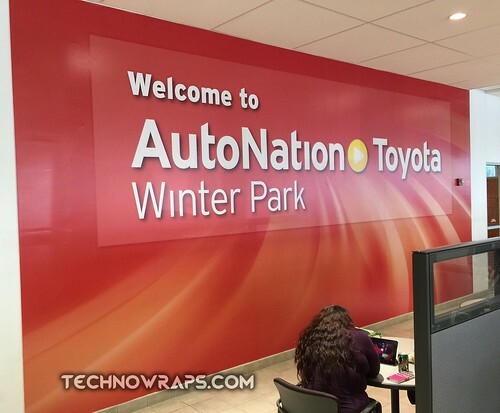 Our Avery Dennison Certified Wrap Installers assure the highest quality install available. 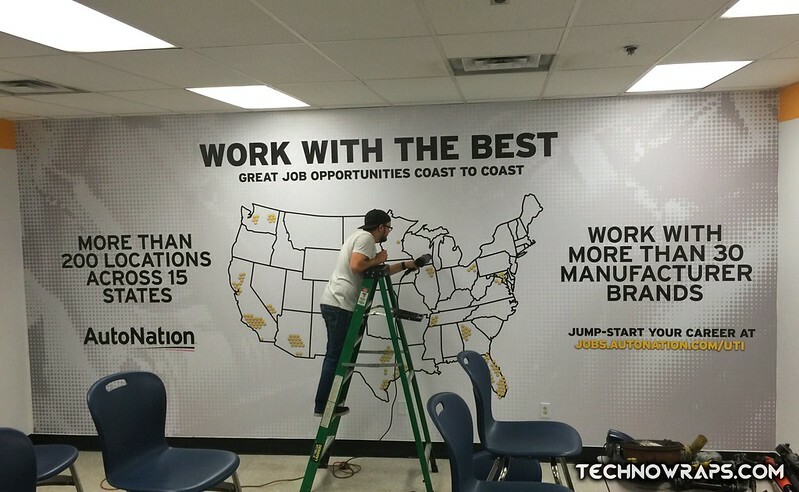 TechnoSigns prints on only the highest quality American made wall wrap vinyl to assure longevity. 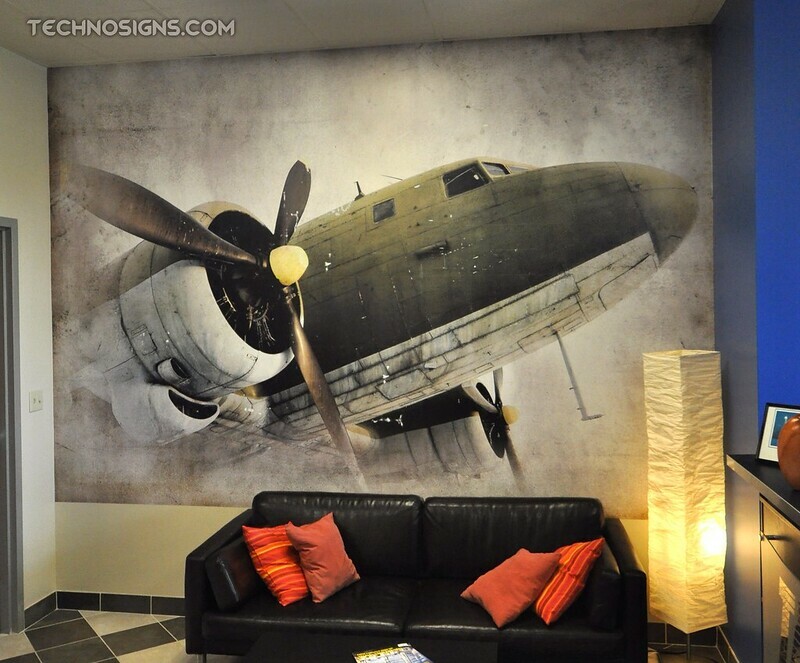 Our wall graphics are printed on matte finish wall wrap vinyl, which helps in glare reduction. We use solvent based inks, which provide excellent fade resistance. 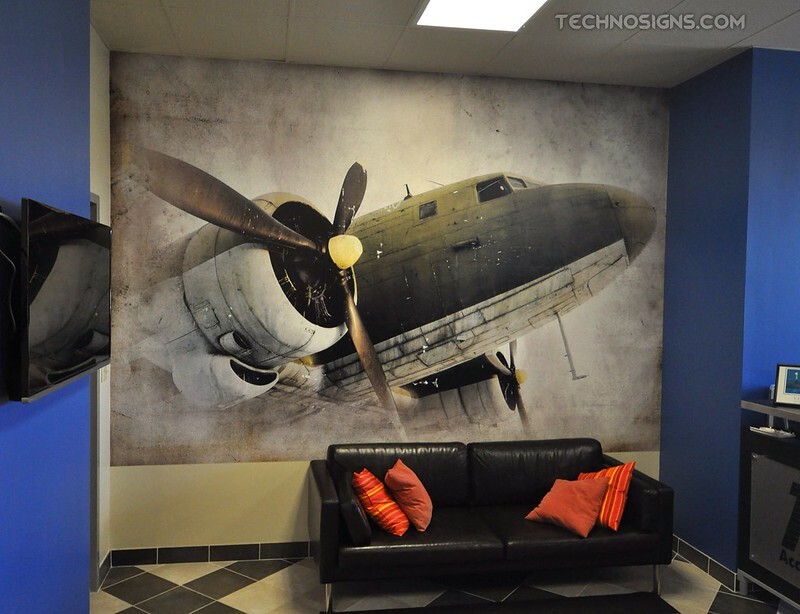 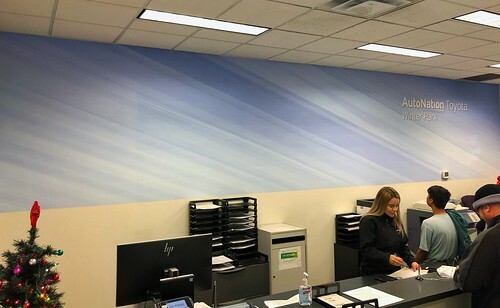 Quality materials, skilled installers, and dynamic designs are what you receive when TechnoSigns is your wall wrap provider.